Cutting our dairy or flour from your diet? 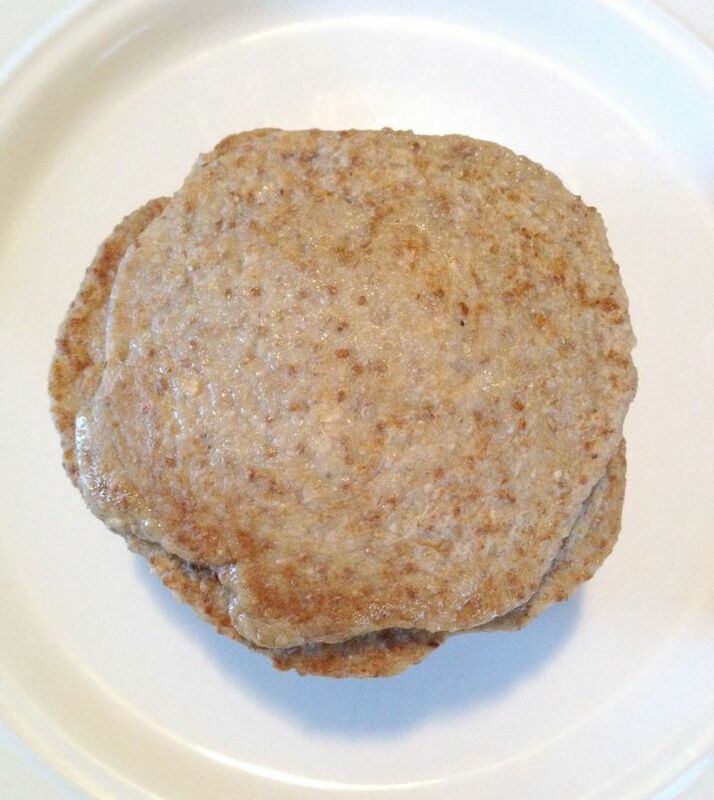 Even if you aren't, try making great-tasting Chia Pancakes for a healthier alternative to regular pancakes. You can actually substitute chia seeds and oats for eggs and flour -- without sacrificing taste or texture. Perhaps you feel less guilty about drowning them in syrup.